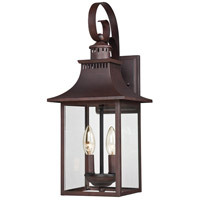 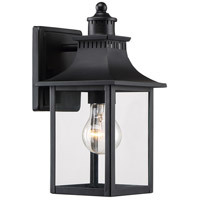 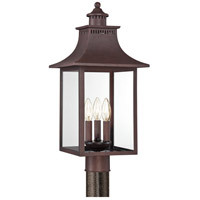 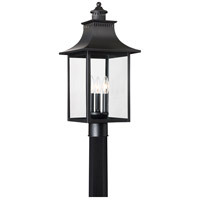 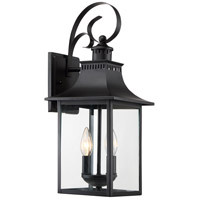 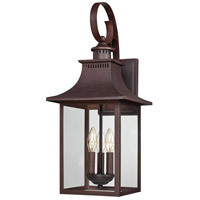 This outdoor group gives you the historic look of lighting from the 19th Century. 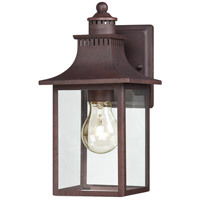 It is solid copper that will weather naturally for a lived-in look. 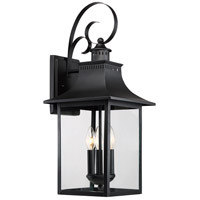 Adorning your home with this charming style will make it the best on the block.